I just watched this 4 times. Horses touch our hearts. That is all. 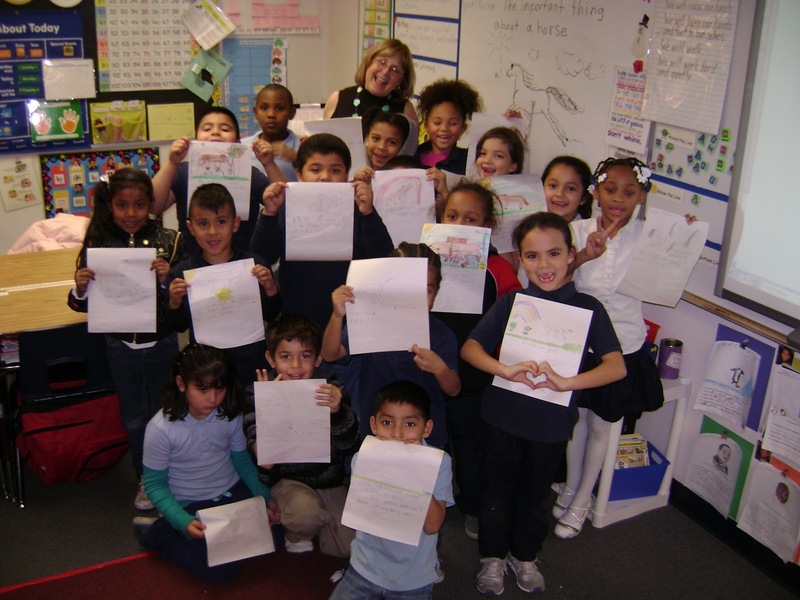 Yes, you CAN give a writing workshop to 1st graders! Enthusiastic readers, writers and artists show they stuff! CUTE OVERLOAD: Shetland Ponies Lure Tourists to Scotland! 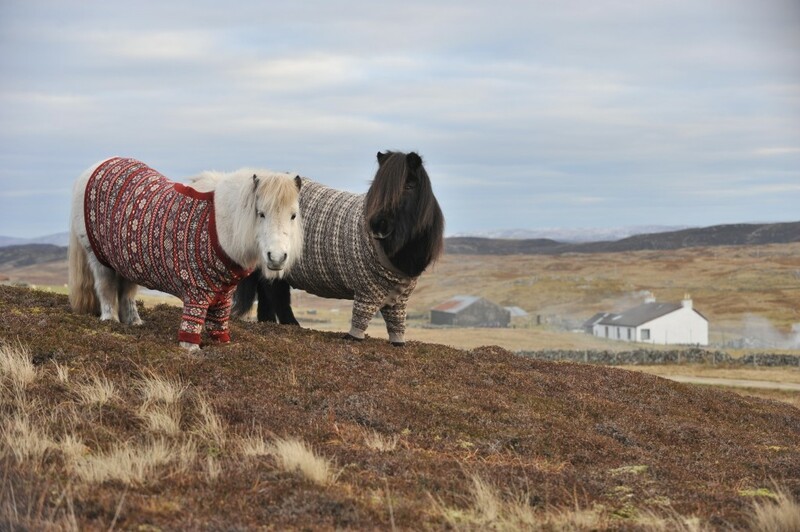 These two cardigan-sweater-wearing Shetland ponies are the official ambassadors of VisitScotland's new campaign celebrating Year of Natural Scotland. How do you put a Shetland Pony IN a hand-knitted sweater? Go direct to video! Another article on the Huggables! 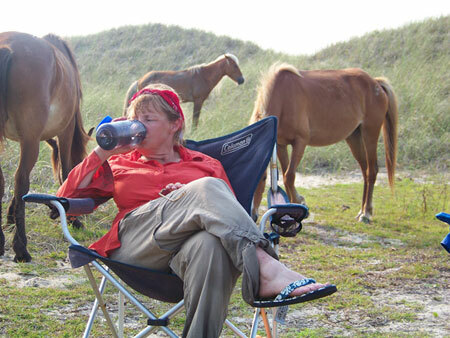 I was sweating in 104 degree weather the last time I saw wild horses in North Carolina. 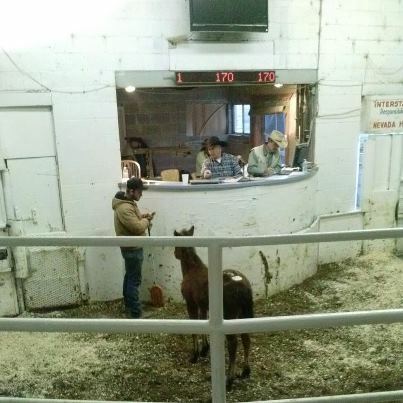 Last week I promised that I'd write my impressions of the Fallon livestock sale. All of the images are swirling in my head, but it's turning out to be tougher to write than I thought. I promise to get to it soon. The notes are there, but I'm not excited about re-immersing myself in that day. I just finished writing & making hand-outs for a brand new writers' workshop. It will be very fun because there's a little role-playing involved and we'll be making a treasure map ! 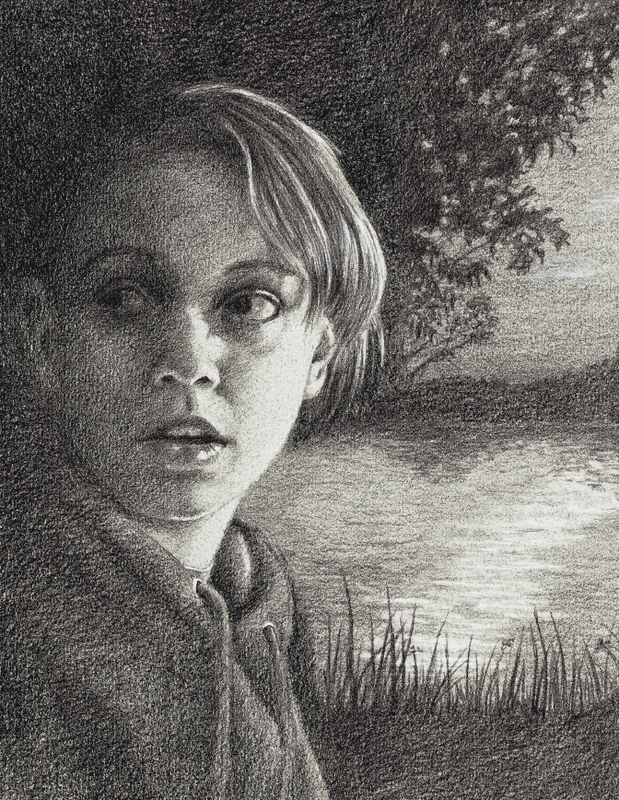 MAPPING YOUR CHARACTERS' INTERNAL LANDSCAPES: Explore your character's heart and head, chart what makes them tick and leave the workshop with a take-it-with-you guide to humanizing your book people and intensifying your themes. I'm leading this workshop this weekend in Las Vegas at WRITE RESOLUTIONS conference & I think the conference still has some spots. If you know anyone interested in writing for publication, this should be great. Besides published authors, there will be an agent and a NY editor! This is the kind of small conference at which you really get a chance to talk with "heavies" in the business. For more information, click here . Here's a gift for you to enjoy in silence. Play the audio, read along, and listen with your heart. Secretary of the Interior Ken Salazar ran the Bureau of Land Management for 4 years and stripped the Western range of 35,000 wild horses. One-third of the captive horses were adopted, but at least 1,000 of those went to slaughter. 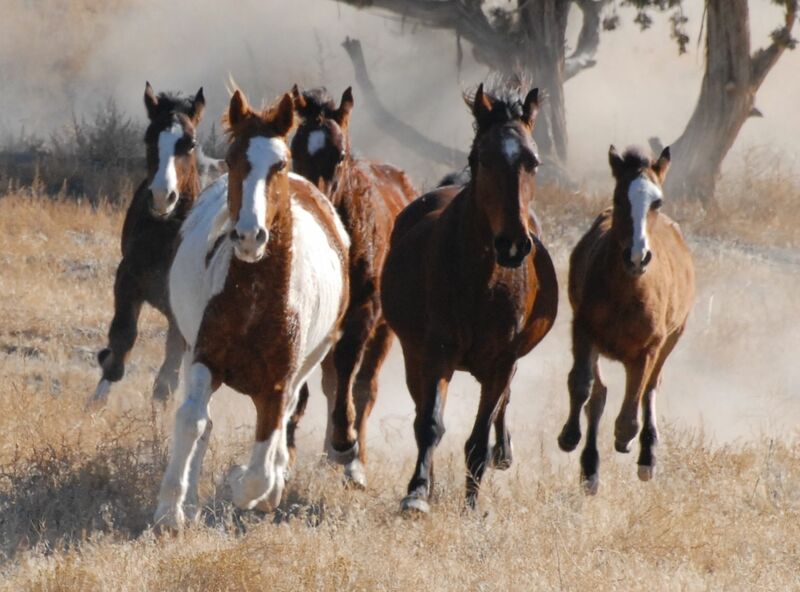 Fewer than 32,000 mustangs remain in the wild, today. This is your reality : another careless Secretary of the Interior, another 4 years like the last four mean there will be no more mustangs. I can't stop going back. 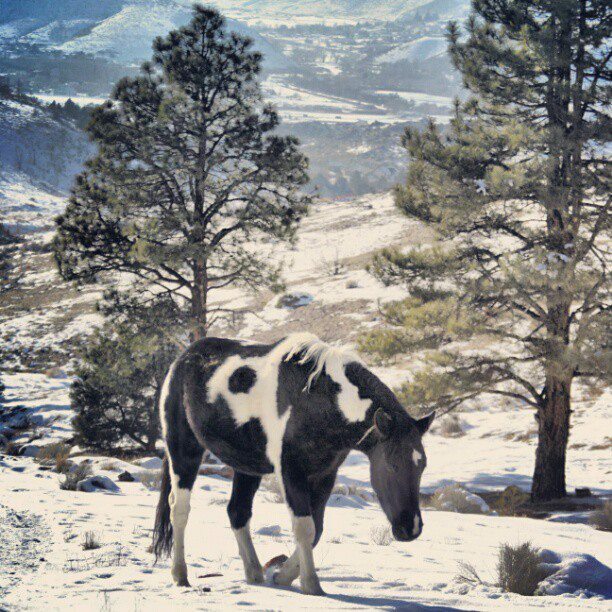 Meet the horse of my heart. 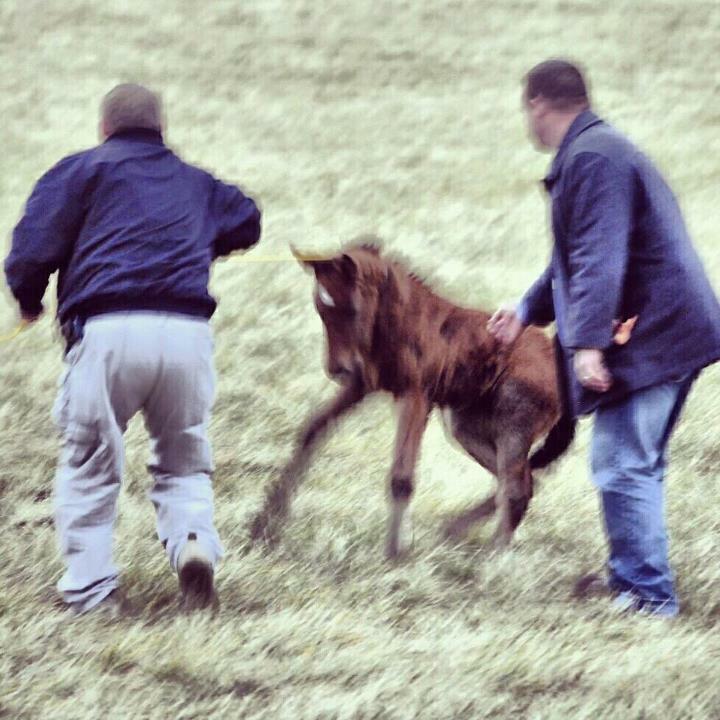 I'm sure you remember the photos of this mustang foal being abused by the private security staff of a Reno land developer. After being trapped and hauled around by her fragile neck, Diamond was picked up by the Nevada Department of Agriculture. 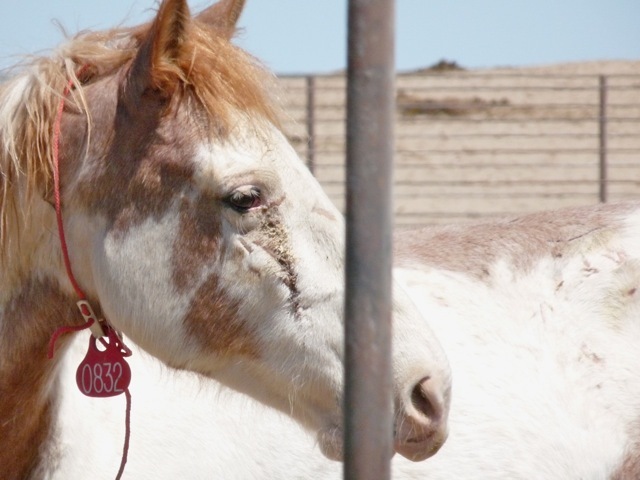 She was loaded into a horse trailer and taken to to the Nevada State Prison with her herd. There, her father, brothers and cousins were castrated. At the prison, she waited, with no idea of what would happen next. After live goats, cattle and pet horses were sold for meat, the Nevada mustangs were shoved, one-by-one, into a filthy, muddy arena the size of your living room. The noise of the auctioneer, the snapping of whips, the smell of humans and manure-smeared walls assaulted Diamond's nose. The terror was even worse, because Diamond was alone. For some reason, auction staff separated the two. In the photos below, you'll see Diamond standing at the exit door. I took this photo as she whinnied to her mother, who neighed frantically on the other side. 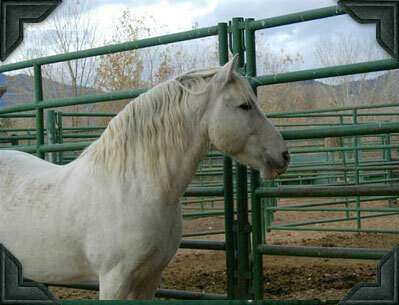 When Diamond couldn't get to her mother, she trotted back and appealed to the auction ring staff. There was no help there, but we were able to buy her, along with the rest of the Virginia Range herds. 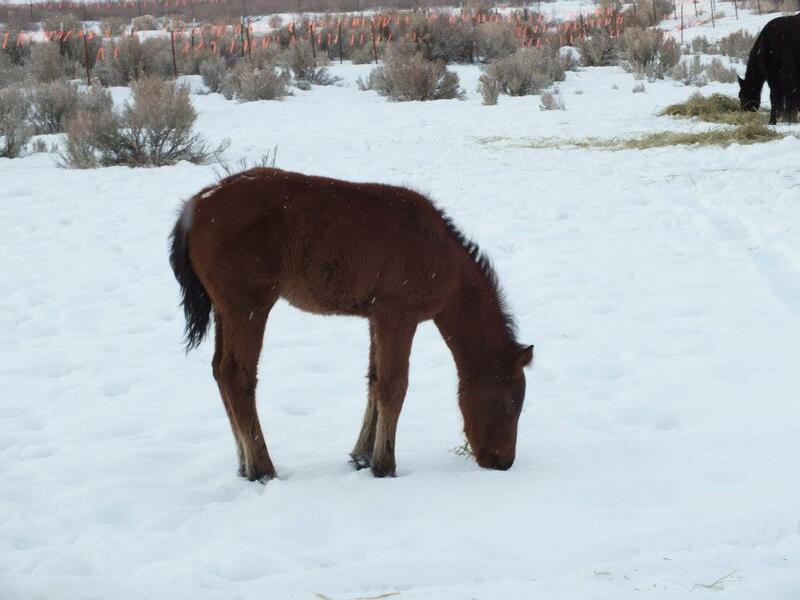 Hidden Valley Wild Horse fund bought-back 29 Nevada mustangs for $7,000. 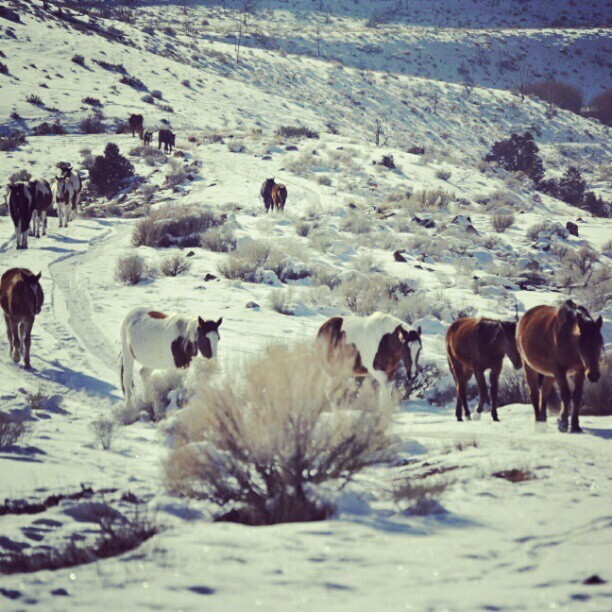 Finally, the horses were brought back to pastures on the edge of the Nevada range they know. They'll never run free again, but little Diamond is with her family. 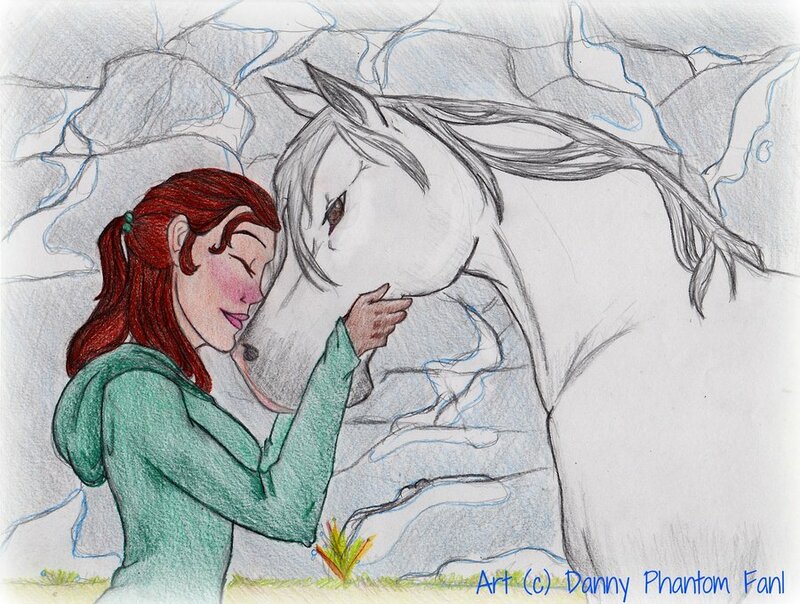 Part 5 of PHANTOM, THE PROTECTOR novella with reader art! 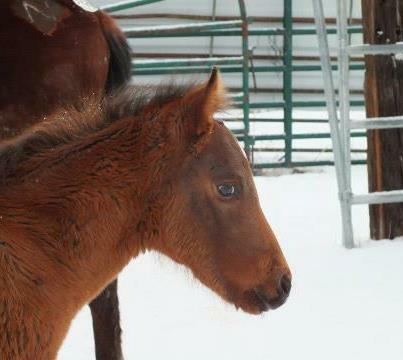 Where is Diamond, the wild foal abused by private security guards & sent to prison by Nevada Department of Agriculture? With the support of American Wild Horse Preservation Campaign, I did my best to live-Tweet the auction (reception was spotty & operator error might've been a factor) yesterday. 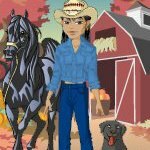 If you'd like to see a fragmented play-by-play, check out the #NV41 or Terri_Farley on Twitter..
Who's Going to Kill Your Wild Horses? 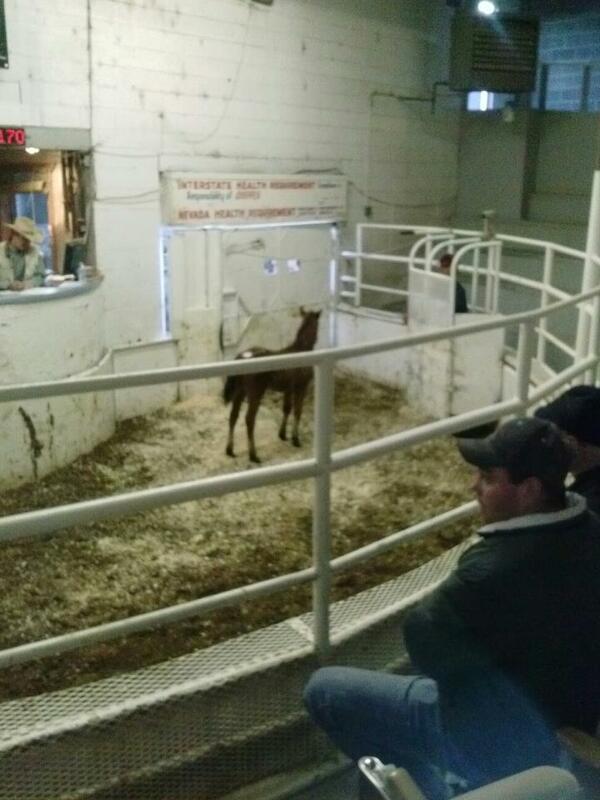 "Some of the finest meat you will ever eat is a fat yearling colt," said Tom Davis, purchaser of 1700 BLM-processed mustangs. "A livestock auction sale yard does not differentiate whether a person is a horse lover or a kill buyer that's the unfortunate part of this," stated Ed Foster, Nevada Department of Agriculture (NDA) spokesman, on a News 4 broadcast in Reno, Nevada. YES, America's wild horses are going to slaughter. 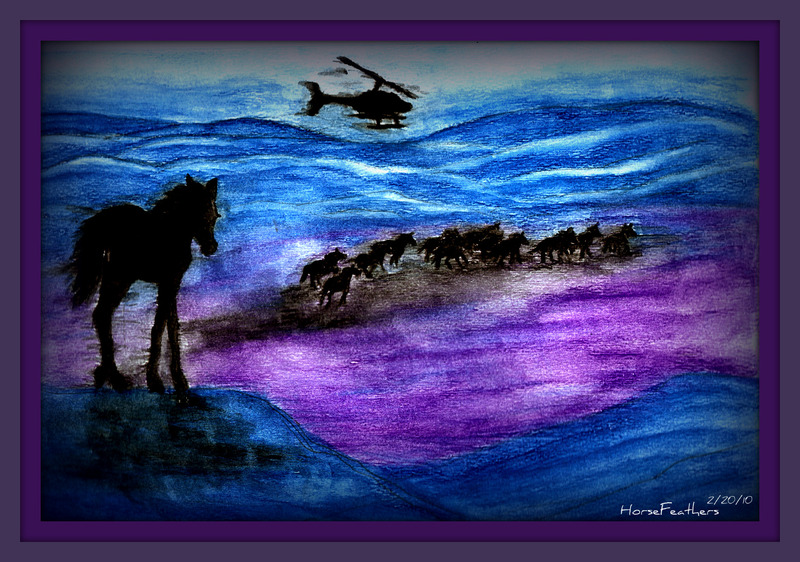 Tomorrow I will attend a slaughter auction and hope to see 41 Nevada mustangs rescued. But when mustangs lose their lives along with their freedom, who kills your wild horses? > “at-will” employees who must under-report accidents, endure unpaid overtime, chronic physical pain and prolonged psychological detachment to keep their jobs. 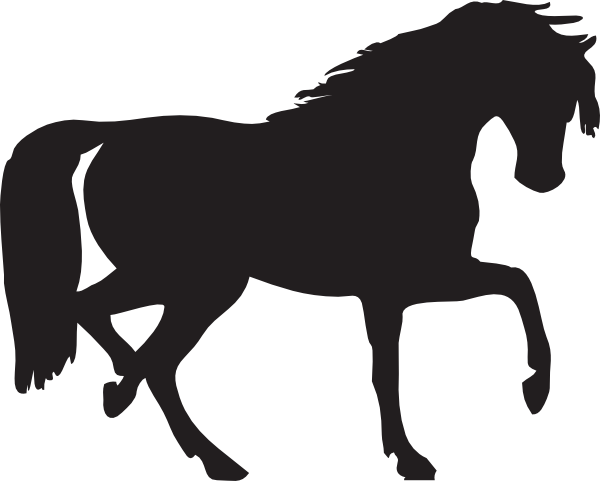 Part Two: in which Samantha Anne Forster remembers "zombie horses" & worries about the Phantom "for no good reason"
The real Phantom Stallion roamed the Virginia Range before he was captured. The Nevada Department of Agriculture -- unlike today's Dept. 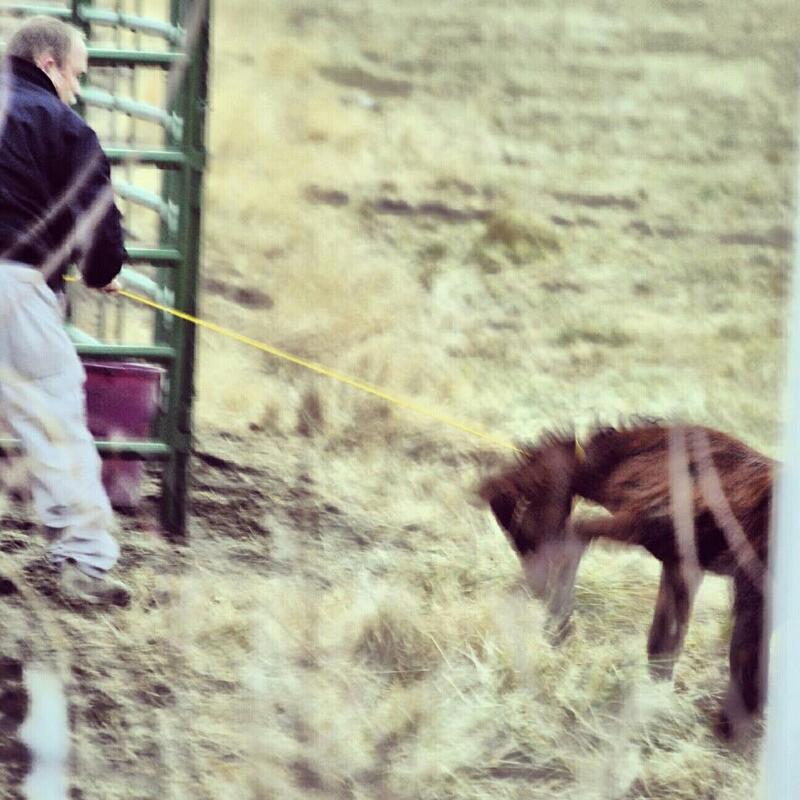 -- offered wild horse advocates the chance to save him. Please listen to these two news reports (there's some repetition, but it's totally worth it to watch the horses! 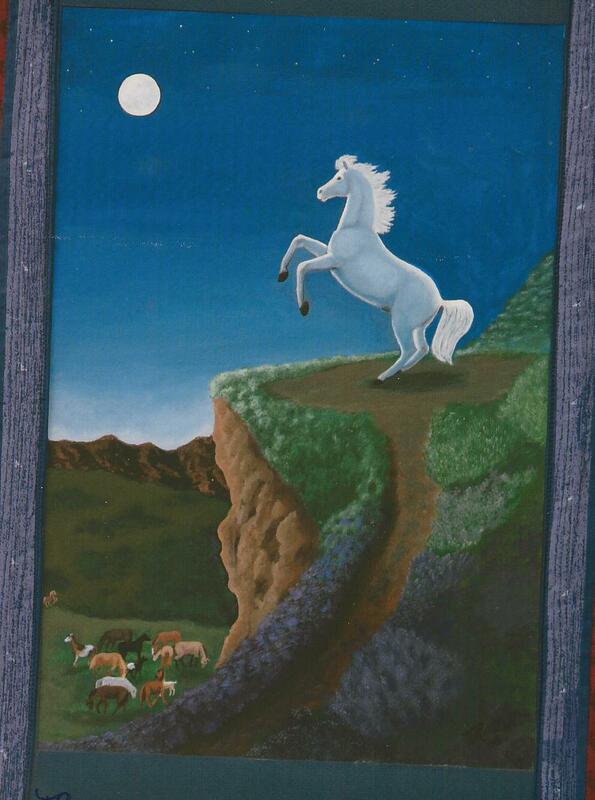 ), and hear what good publicity this stallion is for the state of Nevada. Then, ask yourself why the Governor doesn't understand. 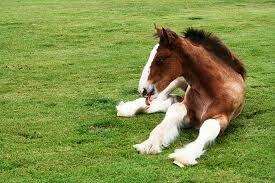 I hope the vision of this amazing mustang inspires you to new ideas & solutions for our horses. When J.D. Salinger wrote these words for Holden Caulfield, I doubt he dreamed of a time when readers could contact authors almost instantly over the Internet. Writing is a lonely but ebullient madness. It's magical when readers talk about the people, places and events in our imaginary worlds as if they are completely real. 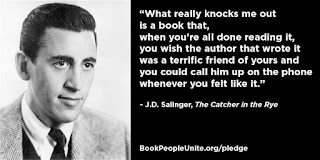 Now, readers chat daily with writers of their favorite books and many of them do become terrific friends. Holden, if you're out there, I hope you'll email old Thomas Hardy. I know he'd love to hear from you. WHEREVER you are -- listen: webcast http://renegaderadio.org Hit "Listen Live"
Nevada Matters radio breaks NEWS on Nevada Department of Agriculture's war on wild horses. Local and national experts explore the pipeline to slaughter for Nevada's Virginia Range mustangs. There may be time for callers in the second half of the show: 775-827-8900. BBC News 11/2012 Students could avoid punishment if they quickly [10 seconds] produced a clever explanation for their misbehavior at Perse School in Cambridge, England. 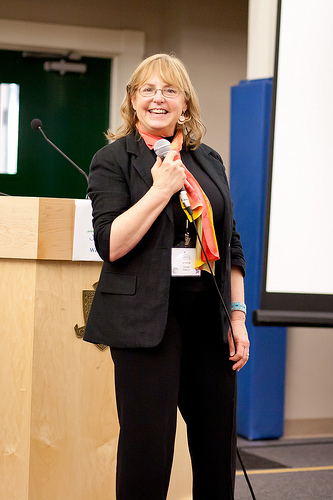 "Getting children to talk their way out of a tight corner in a very short period of time" said school director Ed Elliott* encourages creativity and could produce a generation of British entrepreneurs. 1. Kids accept that the adult is in charge. 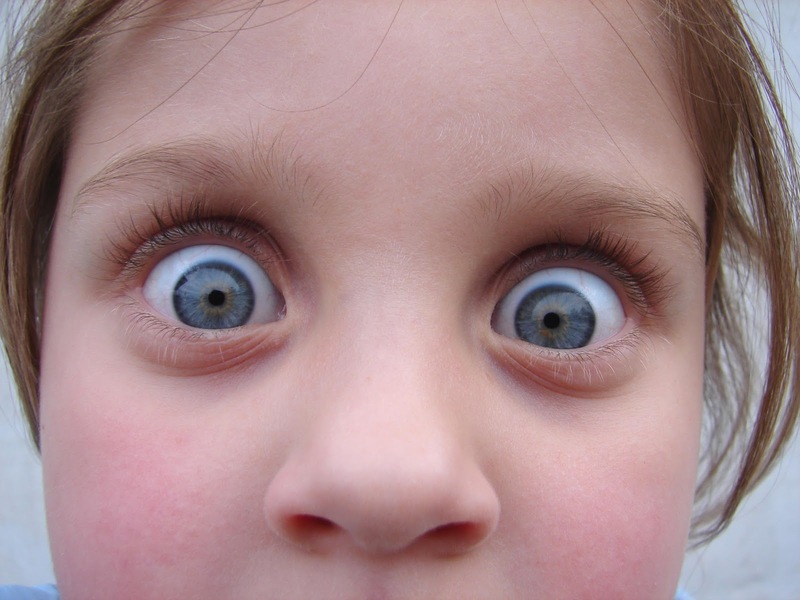 The minute the head master/ teacher/ parent looks at the clock and says "Go!" there's an implied "You didn't really expect to deceive anyone with that did you?" 2. Kids learn to think on their feet. Grown-up problems often have short fuses. Stalling makes everything worse. Students who learn instant communication -- even if details are made up -- get good practice for mature mess-ups. 3. Kids replace stress with humor. Cornered students get mad or sad and react accordingly. Replace panic with outlandish story-telling and you'll likely substitute laughter for freaking out. 4. Kids know creativity rocks ; now they get to prove it. Under the 10 second rule, a student's allowed to show off creative flair and "what -if" her way to a positive solution. * Mr Elliott, whose independent Perse School in Cambridge, England caters to pupils aged three to 18, said he wants to help create a "quick-thinking, communication-savy generation" and stated many pupils had risen to the challenge. This Book Gives Me the Creeps. And I wrote it.